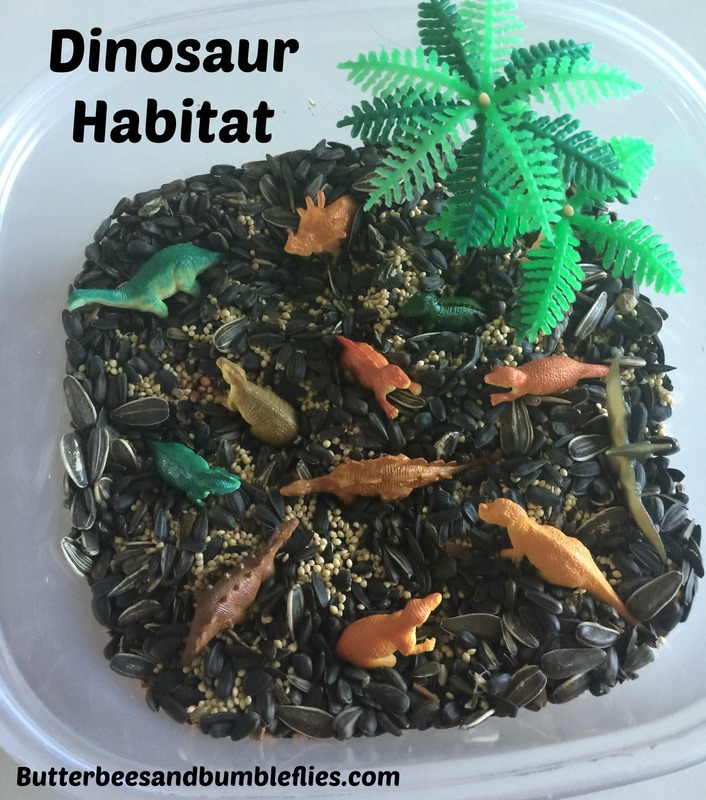 The next few Tuesdays, I’ll be sharing some fun habitat sensory boxes with you. Becca absolutely loved her Arctic and Antarctic boxes that I made back in December, so I decided to make her some more small boxes! Due to a lack of good storage/organization/planning on my part, we have a TON of wild bird seed. 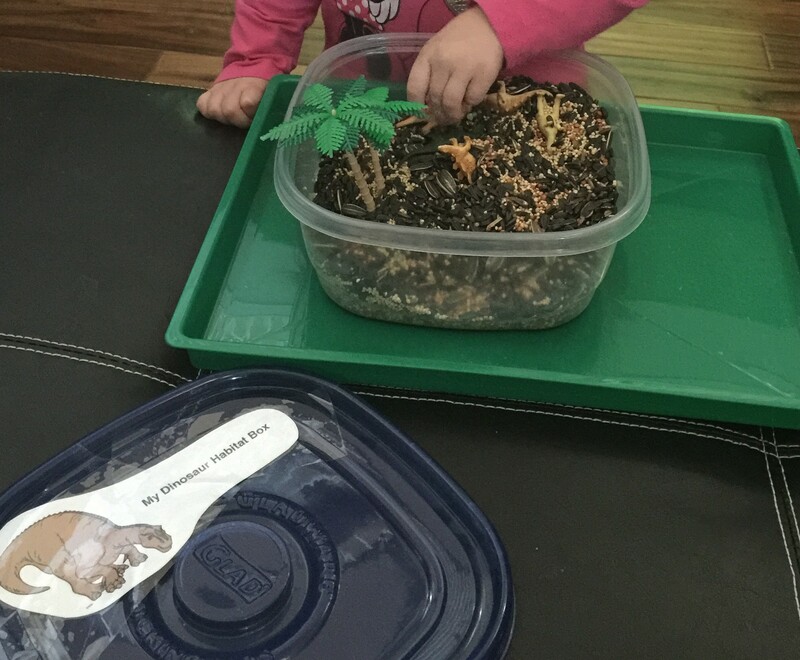 So it made a perfect base for her Dinosaur habitat! Add in a dinosaur Toob (Safari Ltd Dinos TOOB aff link here), a couple of palm trees from Party City, and you’re good to go! The day after Thanksgiving, we got to spend a tiny little bit of time with my best friend and her family at their home, and I got an idea from her that has become one of Becca’s all-time-best-loved “actiperies” (she can totally say activities now, but she still calls them actiperies b/c she knows I think it’s cute. ha!). 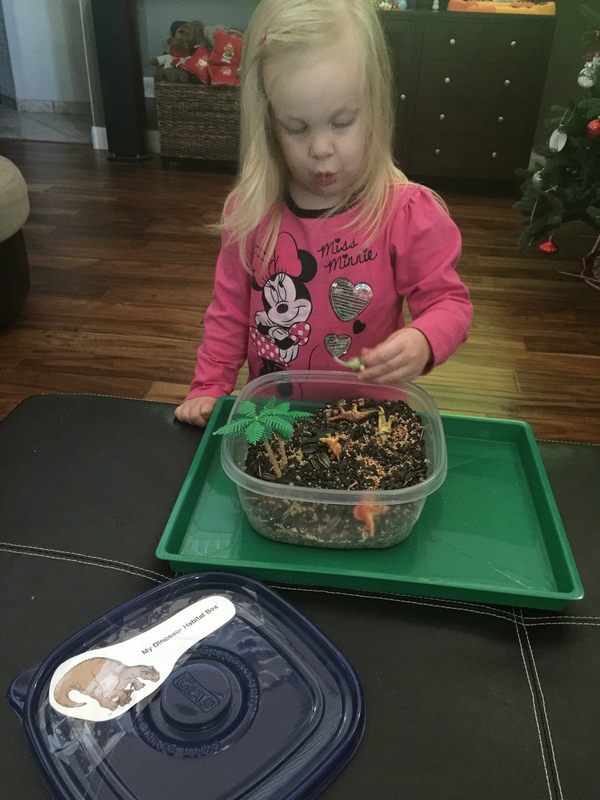 She has always had a big fascination with animals and their homes, but this takes it to a whole new level… so thank you, Rena, for the inspiration!! It’s super simple – use a little bit of each of the first four ingredients and stir it up in a container. Then add your Arctic TOOB animals, eskimos, and igloo, and you are ready to play! 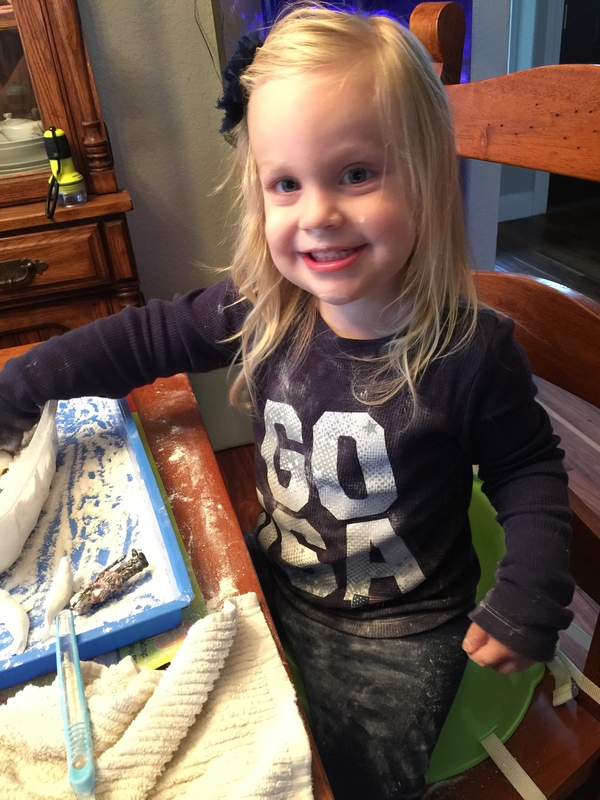 An old toothbrush made a fun addition, and great fine motor practice – as she decided to brush the snow off of the animals and people. Same as above – add some salt and stir up in a container, add your penguins, and you’re ready to play! If you’d like, you can print out the maps and titles I made to tape to your lids. Back in August in my post, Buried Treasure, I had made a little storage container of beans, and hidden pom poms. 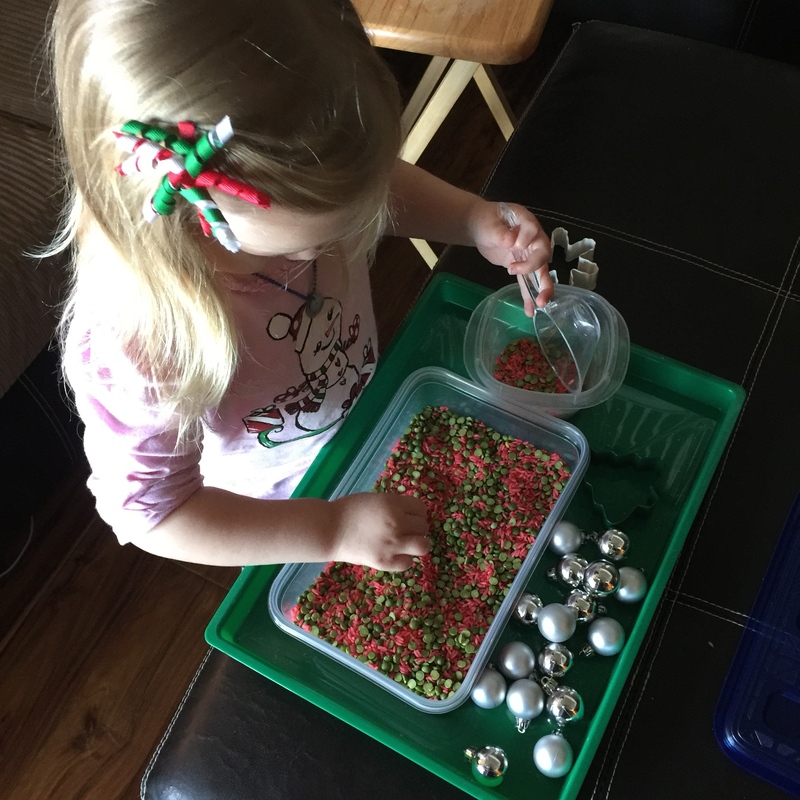 She enjoyed that activity for a while, and then I recycled the beans over to her sensory table for our big Thanksgiving activity… but the idea is BACK… for Christmas! I was grocery shopping and on the dry goods aisle, I saw a bag of split peas, and there the idea was born. I grabbed that $0.88 bag, a $0.64 bag of rice, and I was done! I already had at home the other items needed for this box. So to make the rice red, you’ll dump your bag of rice into your big Ziploc bag (I used a gallon storage bag), add 2 Tbsp vinegar, and then lots of red. I think I ended up counting like 45 drops before I got it really red. The gel food coloring supposedly works better – I haven’t tried it b/c I just always use what I have. Thinking I’ll buy some next time. Then, if you’d like, add a few drops of your Mint scent – you could use Essential Oils if you have them, or if you happen to have Mint extract on hand from cooking, that will work too – that’s what I used. Shake it all up really good, and spread it out on wax paper to dry. Once it’s really, really dry (give it several hours), you can combine the peas and the red rice in the storage box. 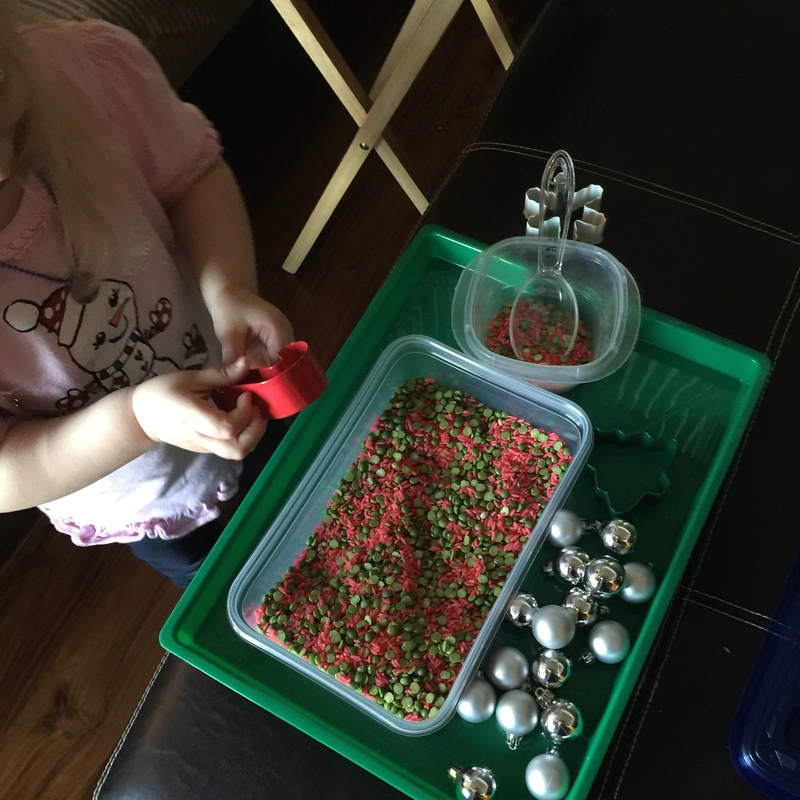 Then I had some little shatter proof ornaments ($1) and some cookie cutters I put in the box to be her “treasure.” She has LOVED hiding the items under the peas and rice and then digging them out. We even tried a candy cane ornament from the tree, as well as a bracelet. The possibilities for treasure are endless! 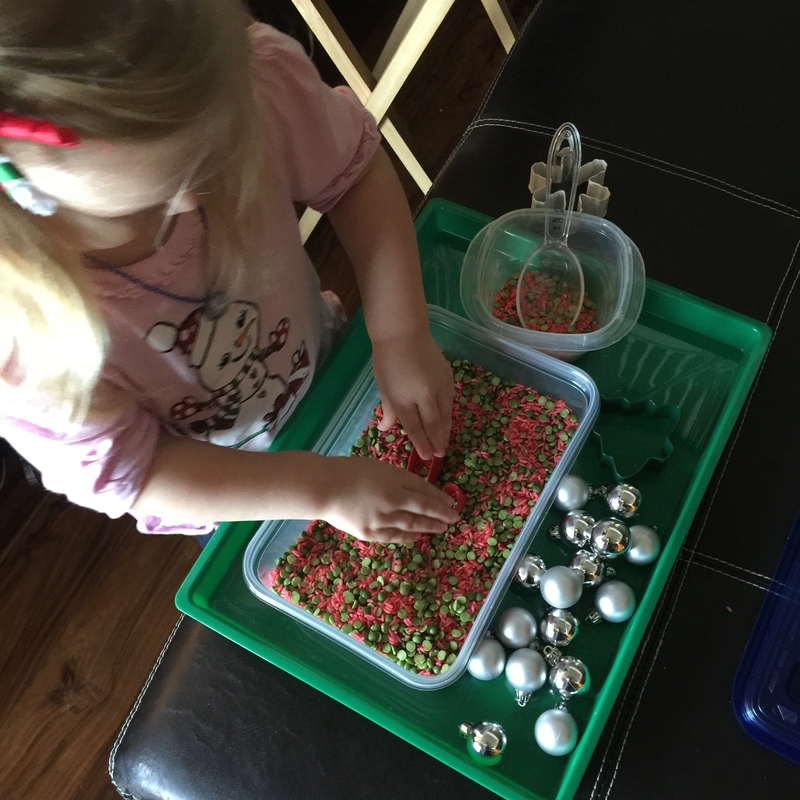 The best part about this activity was it’s cost and how quickly it all came together once the rice was dry – on a day we had a ton of other stuff going on, no less! And she loves it! SCORE! 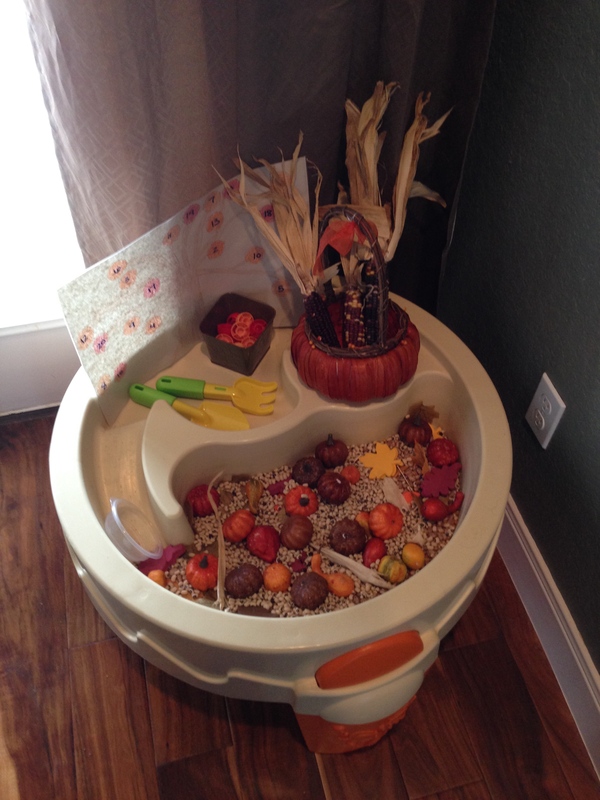 I emptied all of the beans, leaves, and pumpkins I could find into the main part of the water table, put her rake and shovel with the number tree in the top, and then put the Indian corn in a festive pumpkin basket that she can’t seem to get enough of (she hauls the thing all over the house at least twice a day). 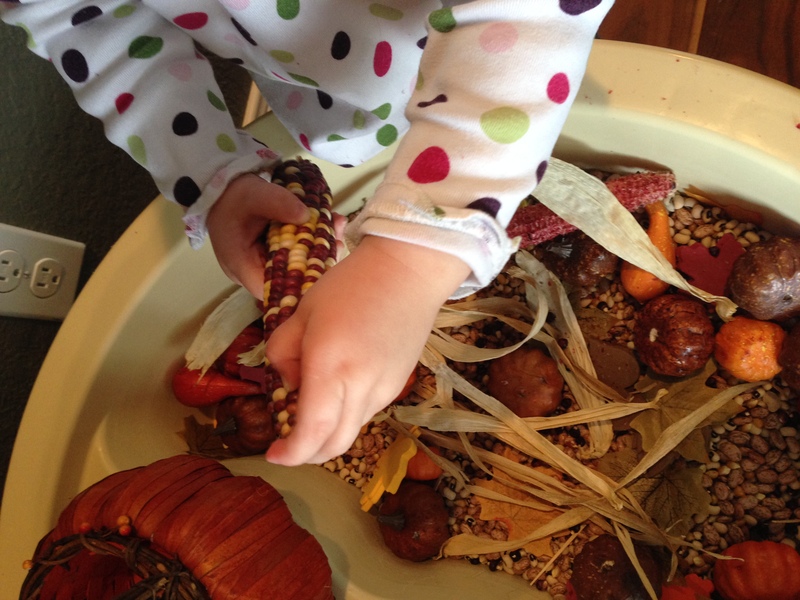 She loved digging around using her tools, and just running her fingers through the beans again. “This is fun, Mommy! I like it better in here than that other place.” So see, part of my problem before had been not enough space to dig in! Now we know. 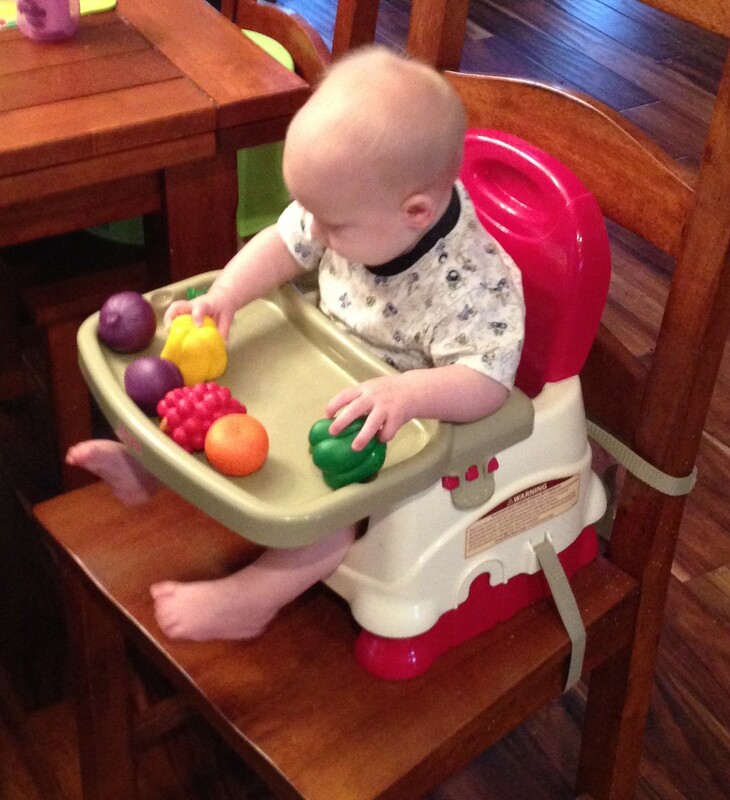 The container really DOES make a difference, and this water table (affiliate link – thank you!) 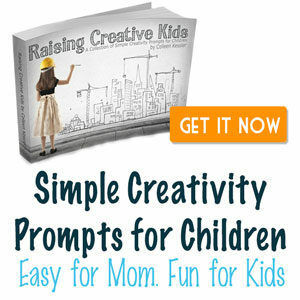 is FABULOUS for way more than just water play! I also showed her how she can pull the silks off the Indian corn and make fun strings, and how to pop the corn kernels off (into the table), which she had a blast doing! Once she tired of it, she immediately pulled the fall number tree out, and we did that together. Such fun to revisit old favorites – in a new format! Recycling really does rock, ya’ll. No need to throw out those activities because she was seemingly done with them! Just gotta find a way to make things new! What activities do you have around your house that could stand to be recycled or “up cycled” into something new and different? Back on August 4th, I told you about our Farmer’s Market sorting set (this one: Learning Resources Farmers Market Color Sorting Set – affiliate link, thank you! ), and how much Becca enjoys it. I talked about all the fabulous ways you could use the set for teaching math skills, etc. It really is a fabulous set. But today, I wanted to shine the spotlight on Mr. Grayson. You see, he’s learning how to pick things up, and how to drop them, and how to put them in his mouth… and once again, I’m impressed with the versatility of this set! Because it’s fabulous for him, at 5 1/2 months, just as much as it’s fabulous for his big sister at 2! 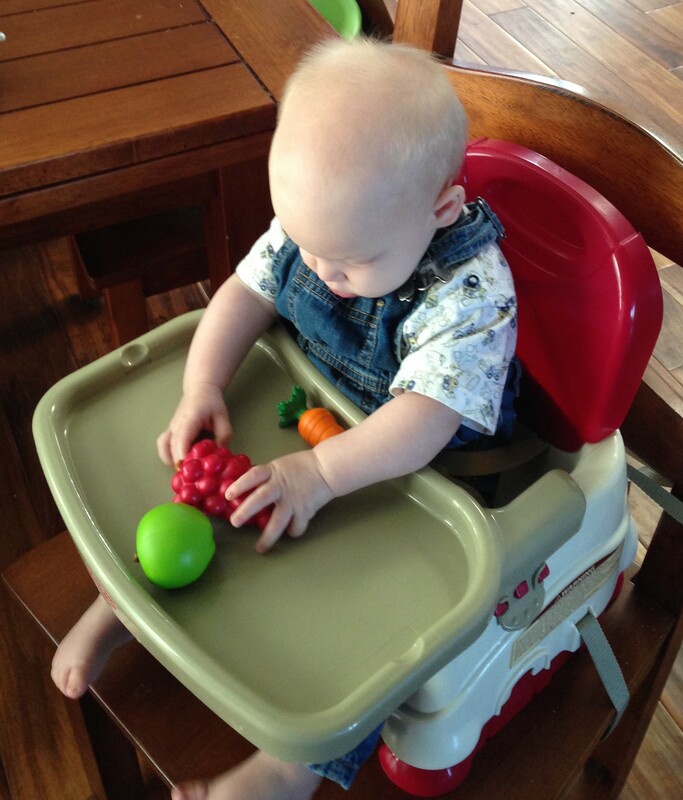 I love that the fruits and veggies are bright colors and have a variety of textures, so he’s getting a great sensory experience while playing with them. 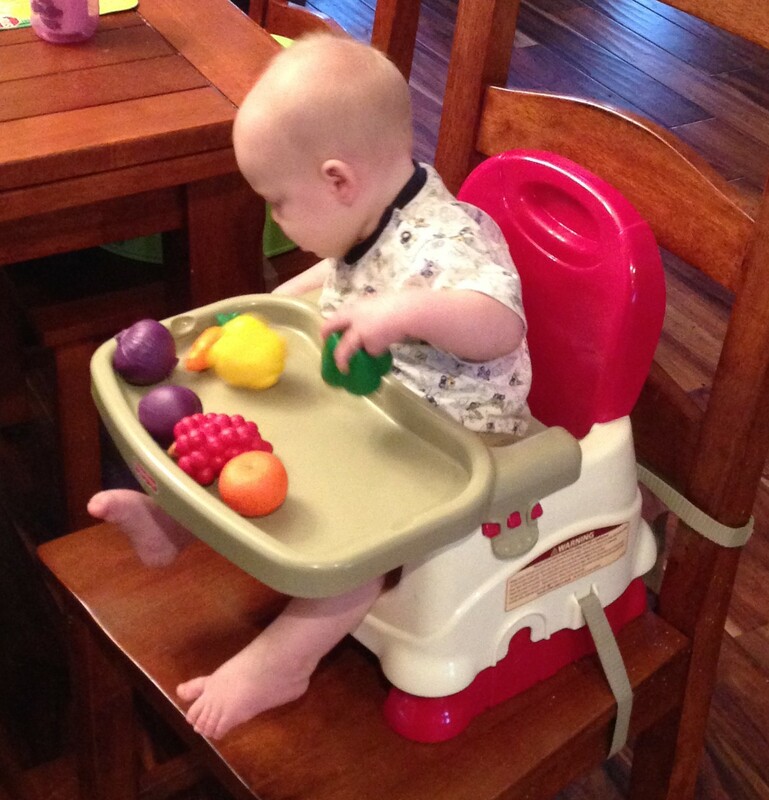 And I love that they are big enough to really work his motor skills as well as his hand-eye coordination – while being safe… he isn’t going to choke on any of these items. Sister also loves to play WITH him – she will bring him the right color bucket and help him drop them in! She is also great about picking up the ones he drops on the floor (because that happens a lot)! So there you go – a gift perfect for the little kiddos in your life – because they will never stop learning, imagining, and loving this set!